United Way Bundles of Joy is a local program that raises money through gift-wrapping at the Wausau Center Mall during the holiday season, December 1-December 24. 100% of donations go to purchase diapers and formula that are distributed to eight local agencies that primarily serve children and families. $2 minimum donation suggested per package. 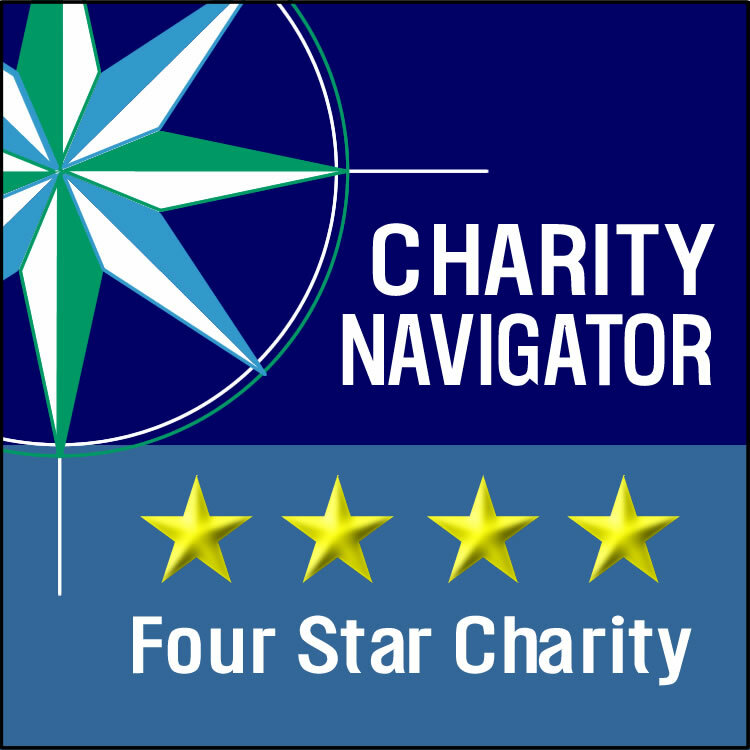 A donation of $23.00 provides a child a weeks worth of diapers. 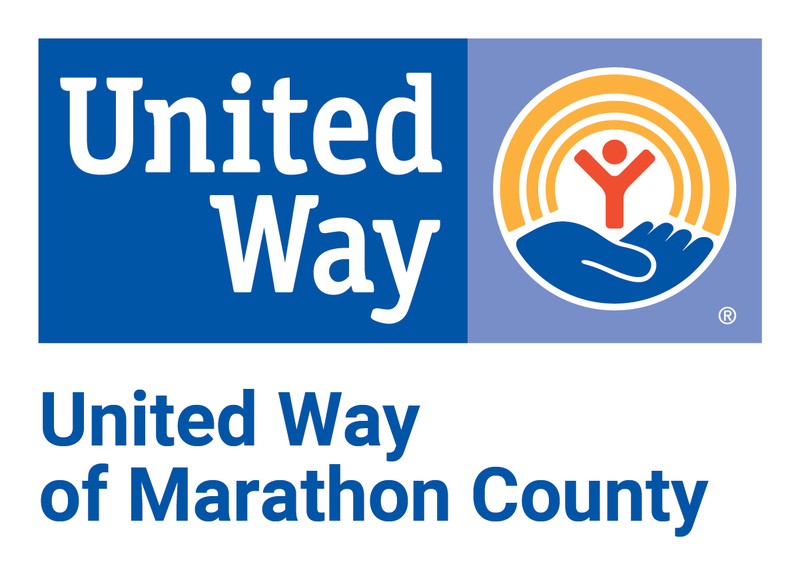 When participating in a United Way activity, you are granting permission to United Way of Marathon County, to use any photos or video that may be taken (without compensation to you), to promote a United Way service, initiative, idea, or event in print, electronic and digital platforms.